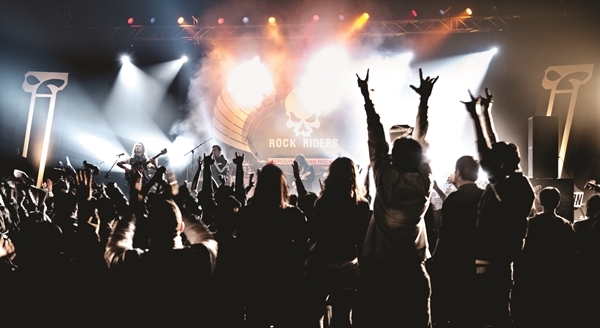 There is something magical about music festivals. 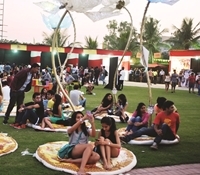 From events set in serene locations, but with staggering stage productions, to minimalist camping festivals with a line-up of international and Indian artistes, festival organisers are going all out to create unique experiences. 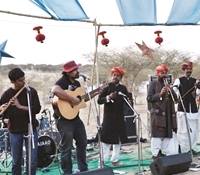 And with the season on till February, the fests (close to 15 of them) go beyond just musica��with something for everyone, including flea markets, food stalls and adventure sports. 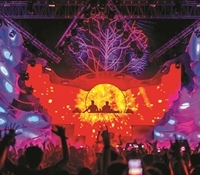 While Supersonic has announced that Canadian electro duo, Zeds Dead, and the British act, Disclosure, are among its line-up, the other Goan behemoth in December, Sunburn, is still finalising theirs. 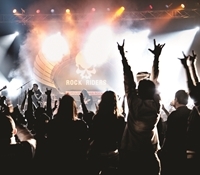 Herea��s a guide to the top ones coming up. Stripping away all the excess noise, RESET highlights the bare essentials while reigniting the a�?warehouse technoa�� spark in India. 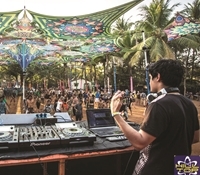 Labelling itself as a musical showcase rather than a festival, this multi-city event (namely Pune, Hyderabad, New Delhi, Mumbai and Chennai) is dedicated to promoting upcoming/established home-grown talent (including Arjun Vagale, Kohra and Vinayaka^a) armed with one of the planeta��s best sound rigs, Funktion One. 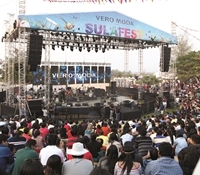 At Hyderabad, on October 31. 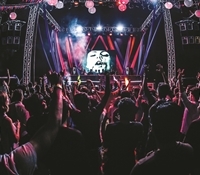 Magnetic Fields is an independent music festival that has been making waves for the past two years, due to its exotic location (a 17th century Alsisar palace in Rajasthan) and eclectic mix of artistes (from Electronica to regional music). 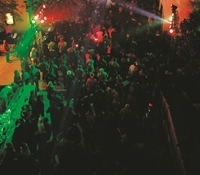 This year, besides a line-up that boasts musicians including HVOB, Shigeto, F16s and a combined electronica showcase of Pakistani and Indian artistes, after parties in palace dungeons and art installations by artists and designers like Himanshu Shani and Mia Morikawa, make the event a definite must-attend. From December 18-20.